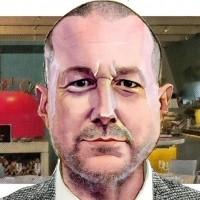 Apple design chief Jony Ive will be one of the speakers at WIRED's upcoming 25th anniversary event that's set to take place in San Francisco, California from October 12 to October 15, the magazine announced today. 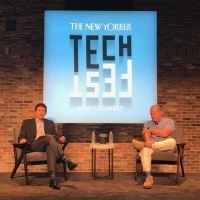 Ive does not often participate in public discussions, so WIRED's event represents a rare opportunity where he will speak on stage. Ive is set to participate in the event on Monday, October 15. 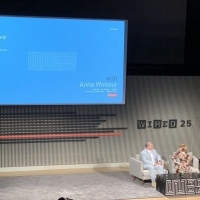 WIRED's summit features many high-profile speakers in addition to Ive, including Microsoft CEO Satya Nadella, Google CEO Sundar Pichai, 23andMe CEO Anne Wojcicki, Instagram CEO Kevin Systrom, Salesforce CEO Marc Benioff, YouTube CEO Susan Wojcicki, and more. There are no details on what Ive will discuss specifically, but the event is focused on "a day of smart, relevant business conversations." 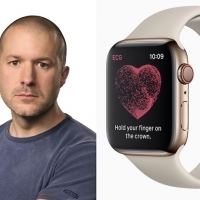 WIRED editor in chief Nicholas Thompson called the event "a great way to look back at everything that has changed, and to look ahead at what will change next too." From the event website:In 1993, WIRED made a bold prediction--that technology would radically change our world. This year, the silver anniversary edition of our annual Business Conference will gather the titans of tech from the past 25 years on one stage. They'll reflect on the innovations that made the whole world WIRED and introduce you to the ideas and leaders who will shape the 25 years to come.An all access pass to WIRED's event, which includes the discussion with tech leaders, a festival, and an event at WIRED's office is priced at $1,125. A ticket to the summit where Ive will speak is priced at $993. 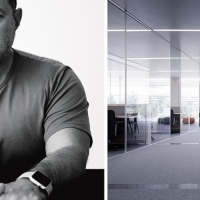 Apple design chief Jony Ive recently sat down for an interview with Smithsonian Magazine, where he once again discussed his work on Apple's newest campus, Apple Park, and the latest flagship iPhone, the iPhone X. 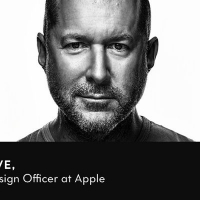 As he mentioned in a prior interview, Ive is excited about the design space at Apple Park because it will allow the entire design team to work together. 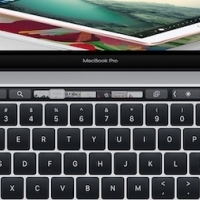 Industrial designers, font experts, motion graphics experts, and computer interface designers will be able to come together to interact in new ways and share ideas. The design space will also feature several milling machines to create prototypes, which Ive believes are an integral part of the design process. "I think you only really understand a material--its properties and attributes and, importantly, the opportunity the material allows--if you actually work it yourself," Ive says. "And the most remarkable point in the whole process is when you make the first model. We might like it, we might not, but the first model you make, everything changes. 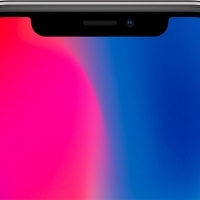 "On the subject of the iPhone X, Ive says its all-glass design and edge-to-edge display is something Apple "aspired to for years." 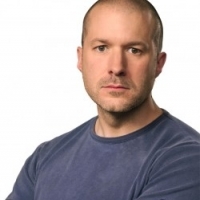 In comparison, Ive critiqued older iPhone designs. 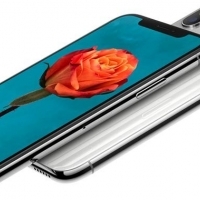 "It now seems to me a rather disconnected component housed in an enclosure," he said of the iPhone 7 Plus. 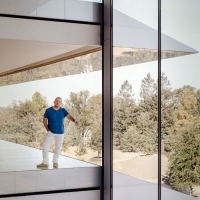 The rest of the interview, which also includes anecdotes on Ive's childhood and the Apple Watch, can be read over on the Smithsonian website. Along with his interview in Smithsonian Magazine, Ive today spoke about the future of design at the Hirshorn Museum in Washington, DC. 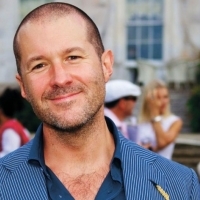 Chief Apple designer Jony Ive has been appointed chancellor of London's Royal College of Art (RCA), it was announced on Thursday. Ive is set to take up the role in July and will replace British engineer Sir James Dyson, who has been provost of RCA since 2011. "I am thrilled to formalise my relationship with the RCA, given the profound influence the college has had on so many of the artists and designers that I admire," Ive said in a statement. 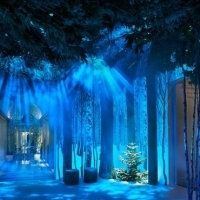 "Our design team includes many RCA alumni, who embody the fundamental values of the college. I look forward to advising both the college and students, hoping that my experience proves useful in their work. 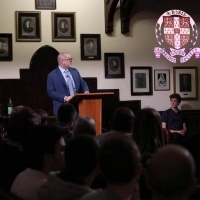 "In his unpaid five-year term as head of the college, Ive will preside over meetings and help to govern RCA, which in 2017 was ranked the world's best institution for art and design for the third year in a row by QS University World Rankings. 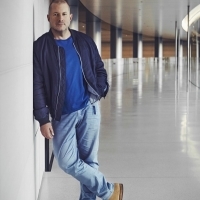 "We are delighted to welcome Sir Jony Ive as our new chancellor," said Paul Thompson, RCA's rector. 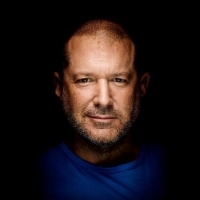 "It is a great honor to be joined by the world's leading designer of his generation, who has produced consistently innovative and commercially successful technology and design." 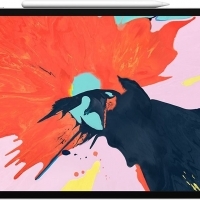 The designer of the iMac, iPod, and iPhone received an honorary doctorate from the RCA in 2009. Ive also holds honorary doctorates from Oxford and Cambridge Universities, and has received several other accolades from leading British institutions.